Newcastle United have had a disappointing start to the campaign, securing just two points from their first six matches this season. But, last weekend’s 0:0 draw with Crystal Palace was a positive sign for the Magpies and Rafa Benitez’s men will look to build on that momentum when they host Leicester City this weekend. 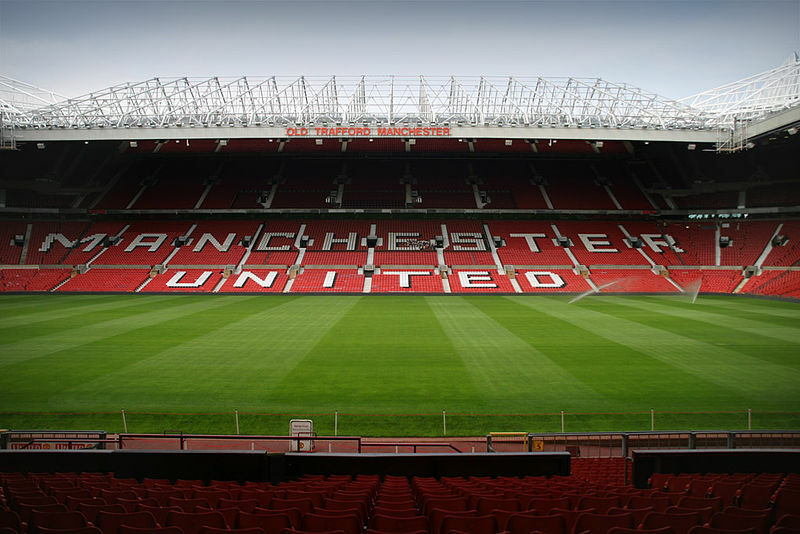 The home side did not play in the EFL Cup this midweek after being knocked out earlier in the tournament. 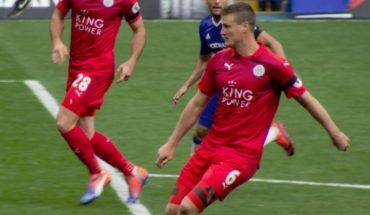 Thus, they will have a significant advantage against Leicester City in terms of freshness, especially with their opponents coming on the back of a strenuous win over Wolverhampton Wanderers. Key centre-back Florian Lejeune is a long-term absentee for Rafa Benitez’s side. Salomon Rondon is doubtful for the encounter having picked up a knock in last week’s game. He will be assessed before the game. Martin Dubravka picked up his second clean sheet of the season against Crystal Palace and will be keen on extending his tally in between the sticks this weekend. Given Newcastle’s solid defensive effort against Palace last week, head coach Rafa Benitez will be reluctant to make any changes at the back. Therefore, the four-man defence will see DeAndre Yedlin, Jamaal Lascelles, Federico Fernandez and Paul Dummett start. Fernandez has become a key figure in the Newcastle defence, following the absence of Lejeune, as he notably made four interceptions, won a couple of aerial duels whilst attempting three tackles last week, helping his side to a clean sheet. 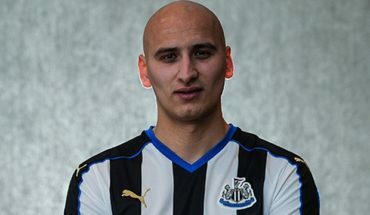 Benitez is unlikely to make any changes in midfield either, meaning the duo of Jonjo Shelvey and Mohamed Diame will retain their place at the base of Newcastle’s 4-4-1-1. 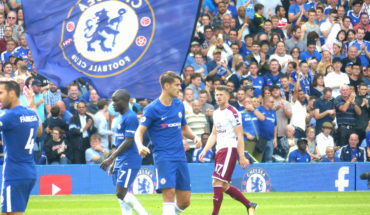 Diame, in particular, could play a key role in the upcoming game. The midfielder attempted the most number of tackles against Palace last weekend and his defensive prowess will enable Shelvey to become more expressive. Matt Ritchie and Kenedy, on the other hand, will be deployed in the wider positions. 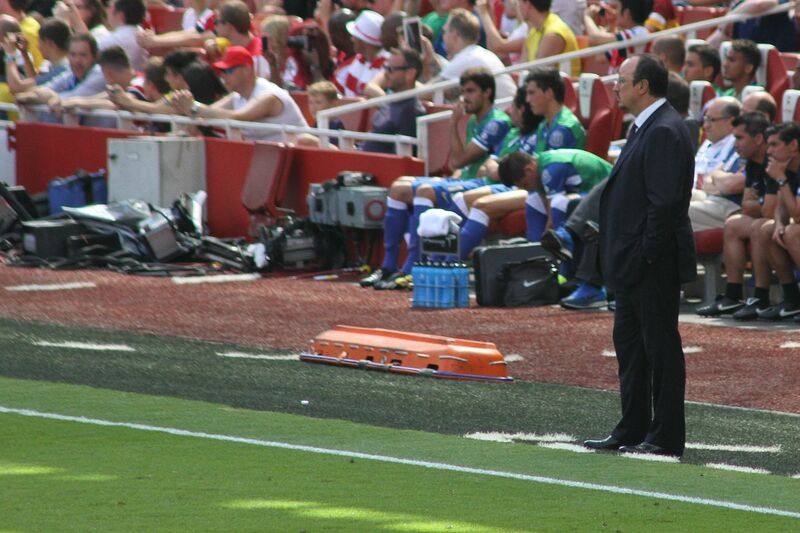 Both of them will play a key role in Newcastle’s pressing and counter-attack. 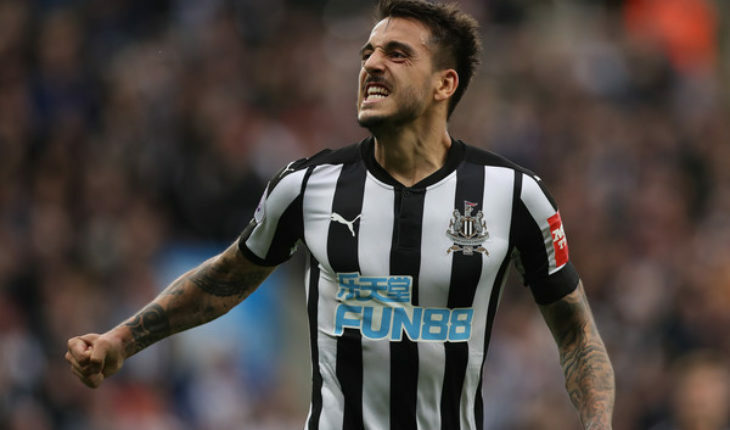 Magpies’ attack this weekend will be led by Joselu Rondon fails to prove his fitness. Ayoze Perez has been pretty lacklustre in the number 10 role and he needs to do more in terms of bringing the wingers into play. He will start behind Joselu.